Flowers and plants don’t reveal their charms of their own accord. They have to go through a birth and adolescence before they reach full blooming maturity. In that adolescence lies the essence of their nature, their beauty and their vitality. 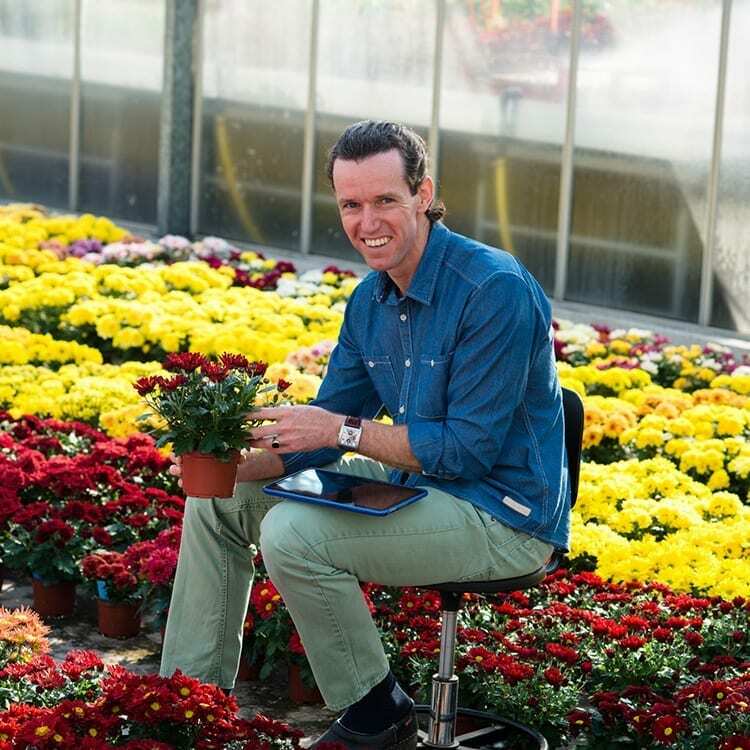 That is the pledge of every flower, every pot plant, every bulb and every cutting from Royal Van Zanten. And it is that self-same strength and vitality that sets our company apart. Royal Van Zanten has a modern, advanced breeding department. This is where our R&D work focusing on improving plant species and current varieties happens, using the very latest techniques. 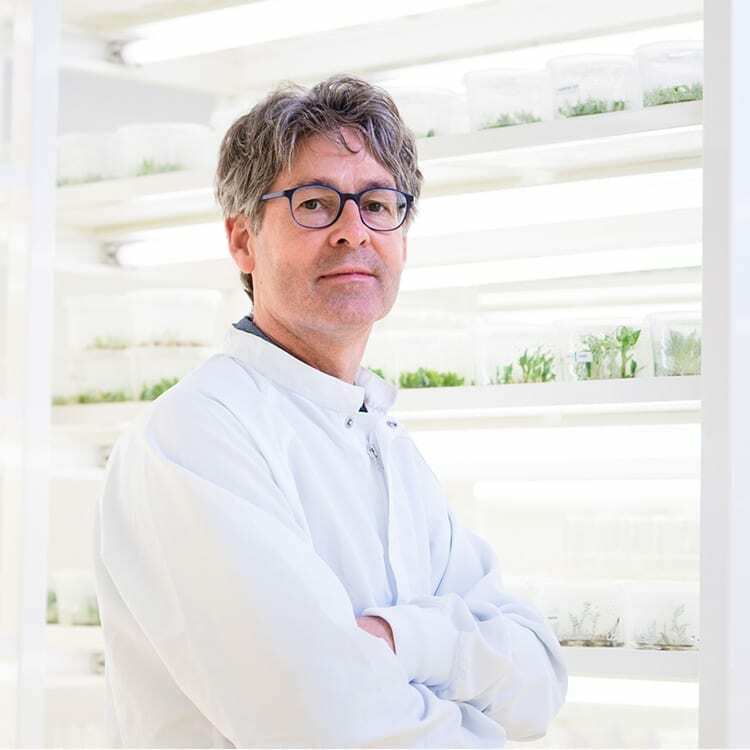 Innovation, appearance, keeping qualities, disease resistance and suitability for efficient, automated production are our top priorities. 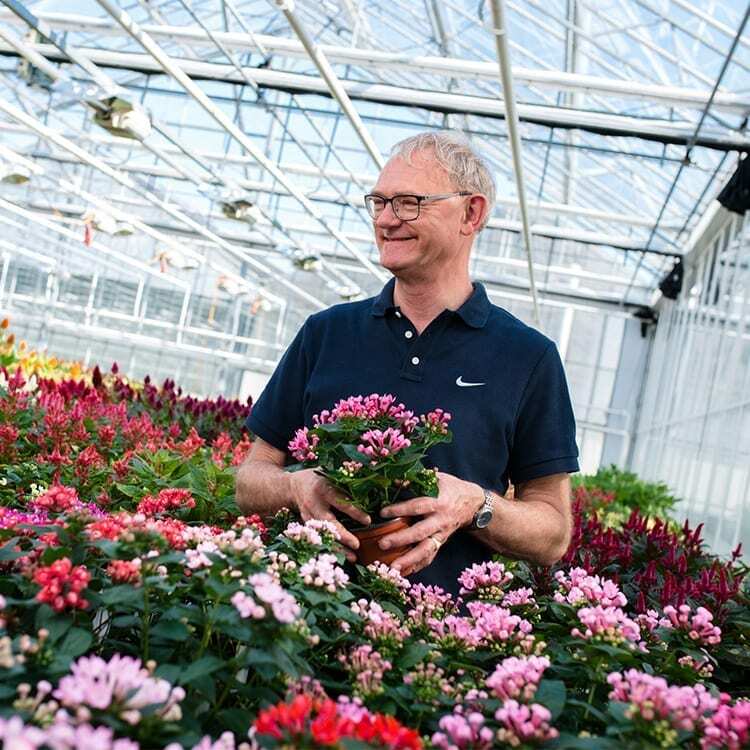 What we understand by high-quality starting material is material that delivers good results: strong, healthy plants and beautiful flowers, good returns and a reliable price. Flowers and plants we can be proud of. 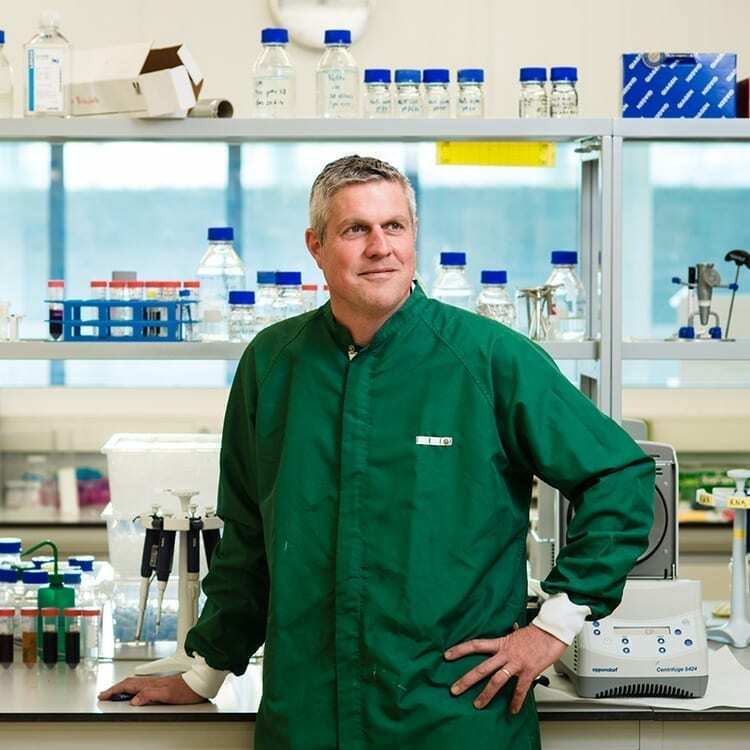 Our researchers use DNA technology, LED trials and the very latest techniques in our state-of-the-art laboratory to constantly improve and optimise breeding, storage, quality control and development. 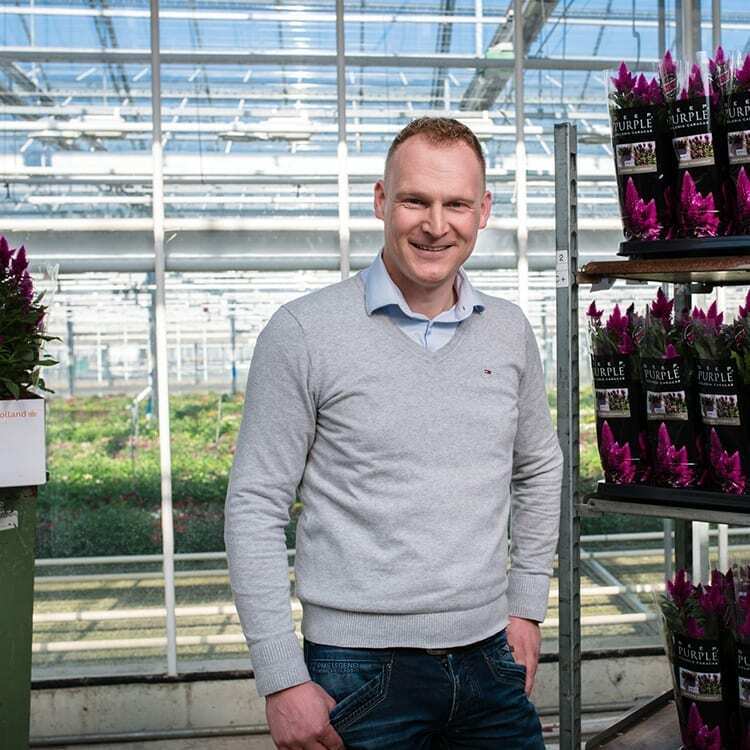 Our breeders work closely with our sales team and growers, enabling them to identify sign from the market early on and incorporate them into our breeding processes. 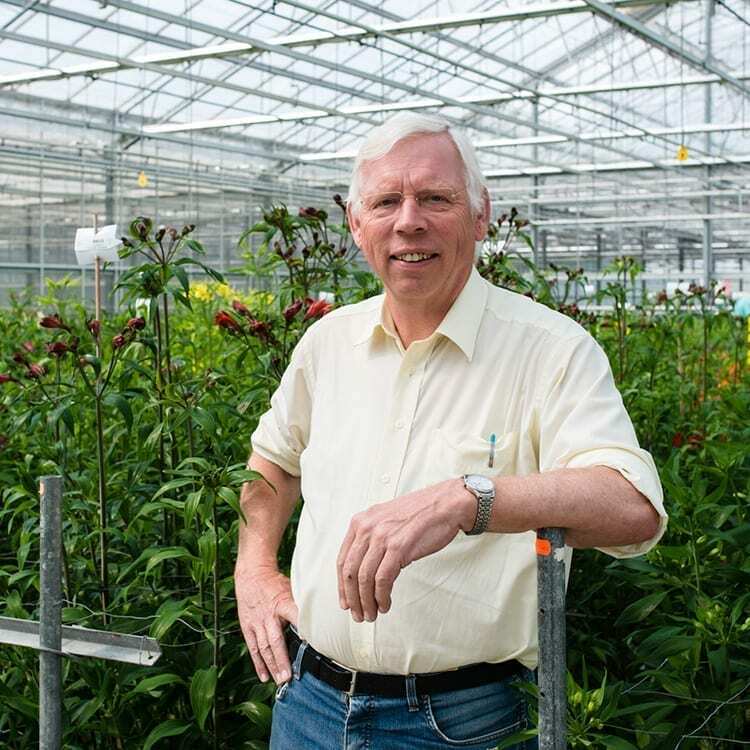 Combined with our love of flowers and plants, this enables us to introduce new crops and top varieties every year. Over the past 150 years we have introduced many successful and award-winning varieties. 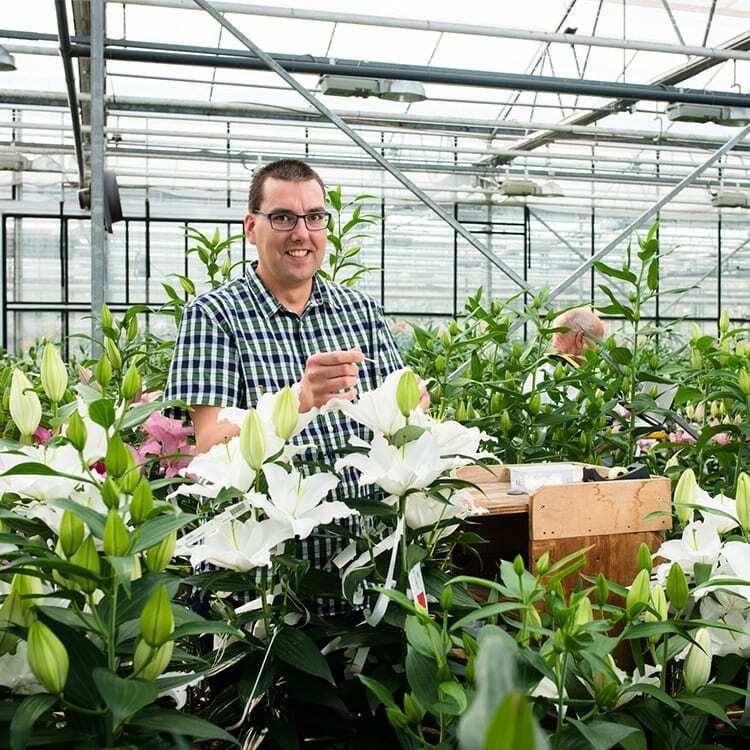 A few examples of our achievements are the stunning Lily Signum®, the striking Celosia Hot Topic® and the unique Alstroemeria Charmelia®.